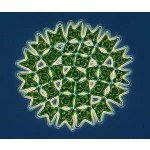 Unlike other fresh water algae like green algae Chlorella, or Spirulina (blue green algae), Marine Phytoplankton is an ocean algae that has access to the all the mineral rich nutrients of the sea. Fresh water can not provide the same minerals as what ocean water provides by nature. Can you grow a garden in the middle of a desert? You most certainly can, provided that you have access to water. But the minerals that the garden will have accessible to it will be far short of that from a rain forest or tropical environment. Take Iowa corn for example, which will grow to 7-8 feet high with luscious stocks and corn cobs sometimes 18 inches in length. But plant that same corn seed in the desert and you will get 3 foot tall corn stocks with corn cobs only 3-5 inches in length. Why? Because the desert soil is lacking many minerals that the corn needs to grow at its best and will also lack many organic minerals and nutrients in its plant structure. So it is with ocean water compared to fresh water. 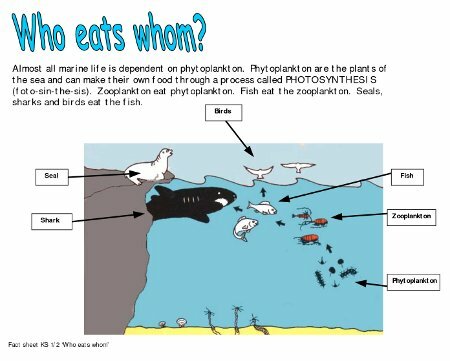 Ocean water is a thousand times more mineral rich then fresh water and so it (Marine Phytoplankton) gets its name “Foundation of the Food Chain” and properly so, because it provides ALL the essential nutrients to life on this planet. 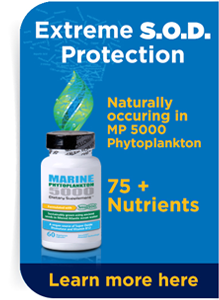 It has been said that if you were to take Marine Phytoplankton completely out of the sea, that it would start a chain reaction that would end all life on this planet. It would soon starve every living thing in the ocean, which would then carry over to starving all living things on Earth, besides the fact that 70% of our planets oxygen will be reduced to an unsustainable 30% oxygen breathing environment. With a product of nature that is so important to the very existence of this planet, do you think it could benefit your health if you added it to your daily diet? We most certainly think so and we are willing to back that up with a 90-Day Money Back Guarantee to prove to you that it can! 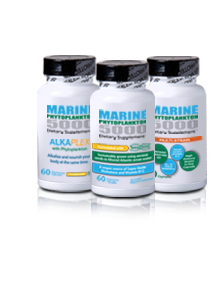 Basic description of Marine Phytoplankton, Spirulina, Chlorella and Kelp. 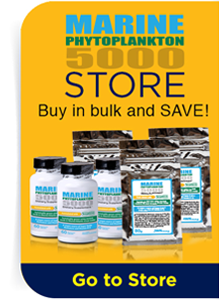 Marine Phytoplankton is the origin of all plankton. 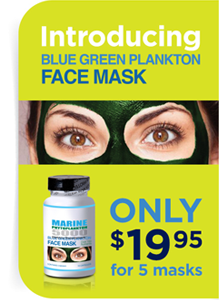 It has pigments that are unique only to marine phytoplankton which no other plant material has. It is these pigments that scientists are looking at to find out why they are so beneficial to human health. Also, spirulina and chlorella grow in fresh water. 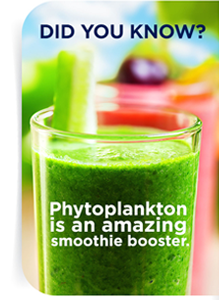 Phytoplankton, on the other hand, grows in the ocean and therefore contains an array of minerals and other nutritional elements not found in fresh water algae. Spirulina is blue-green algae and therefore is actually classified as Cyanobacteria. 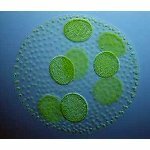 It is a simple, one-celled form of algae that grows in warm freshwater environments. Even though Spirulina is distantly related to the kelp algae, it is not a sea plant. The freshwater ponds and lakes it favors are notably more alkaline than ordinary lakes and cannot sustain any other forms of microorganisms. 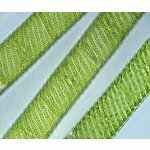 Spirulina is much like terrestrial plants except that it does not have a cellulose cell wall. Chlorella is a form of unicellular green algae found in still, freshwater; soil, or bark of trees. Chlorella has a strong cell wall that prevents its native form from being adequately broken down and absorbed by the human digestive system and so special processing is required to break its cell wall. Kelp are large macroalgae (seaweeds), belonging to the brown algae. Despite their appearance they are not grouped with the normal aquatic or land plants. Kelp grows in underwater forests (kelp forests) in clear, shallow, oceans, requiring water below about 20 °C; it offers a protection to some sea creatures, or food for others.  Of the more common algae products currently on the market Kelp is correctly classified as a marine algae. Algae (singular alga) encompass several groups of relatively simple living aquatic organisms that capture light energy through photosynthesis, using it to convert inorganic substances into organic matter.